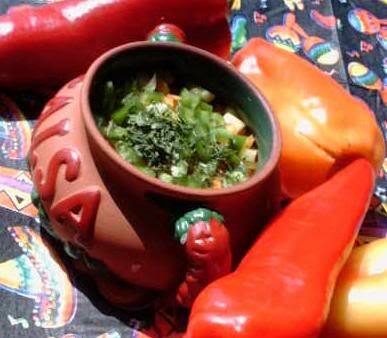 Anton is a fan of freshly-made salsa. 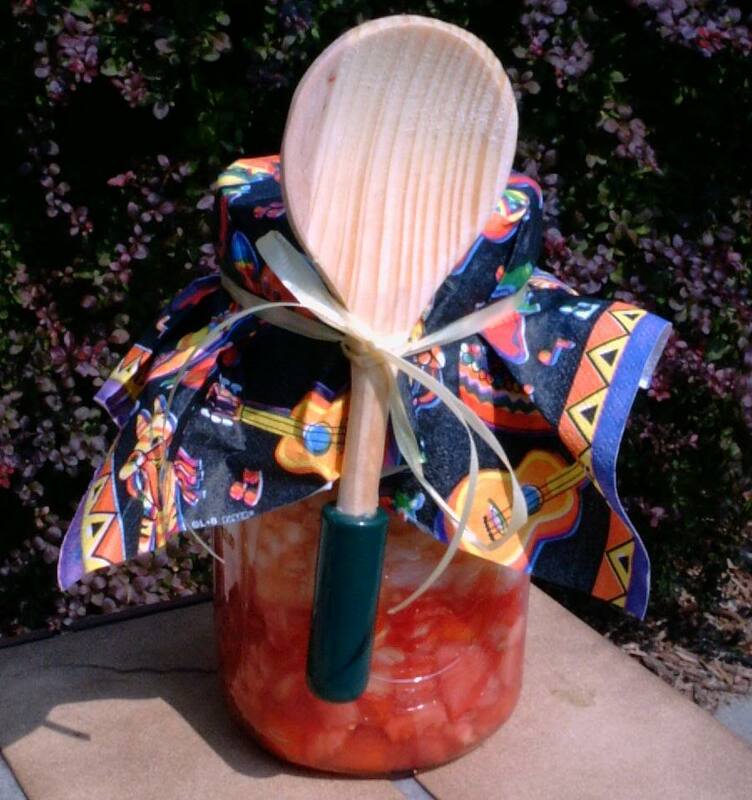 As a child, he was raised in Amish lands right next to tomato fields. 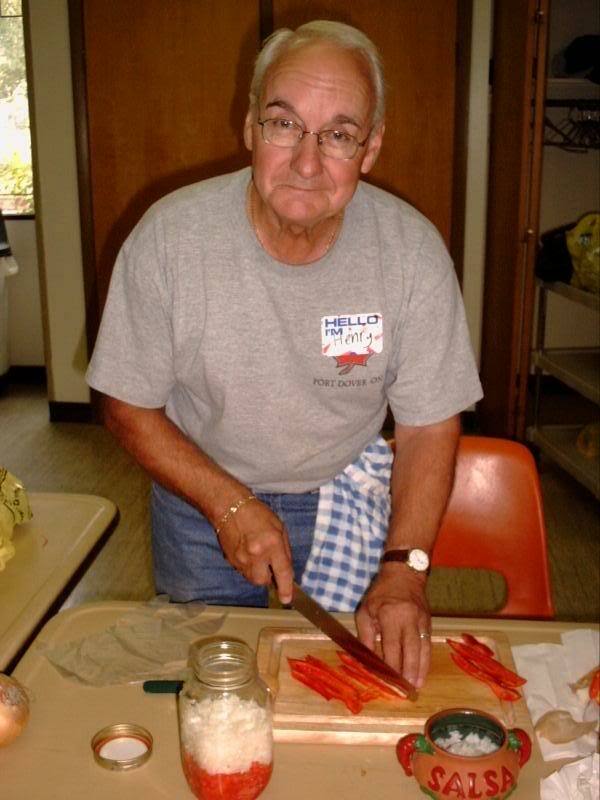 For many years he taught classes how to make healthy salsa. Roasted corn and wild mushroom, sweet potato and apple and green bean walnut and feta. 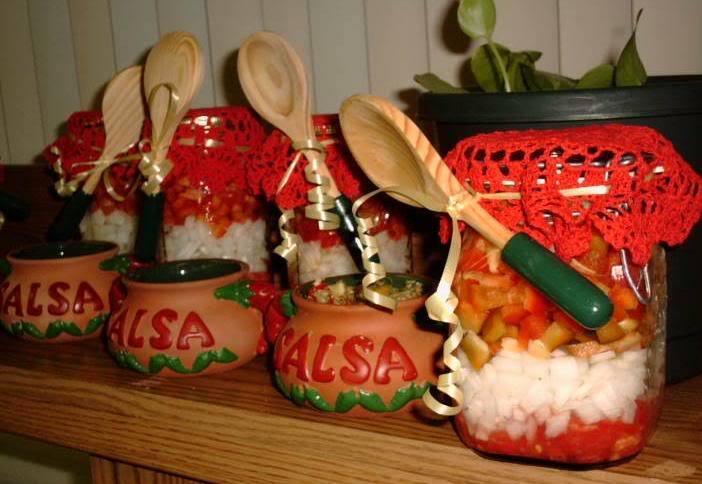 These are just a few of the hundreds of salsas Romero Anton Montalban-Anderssen can make, and he is offering a class to teach the methods of salsa making. 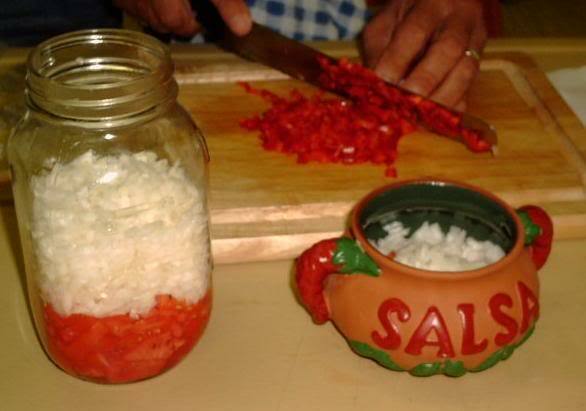 “I’ve been collecting salsa recipes for years,” said Anton Montalban-Anderssen. 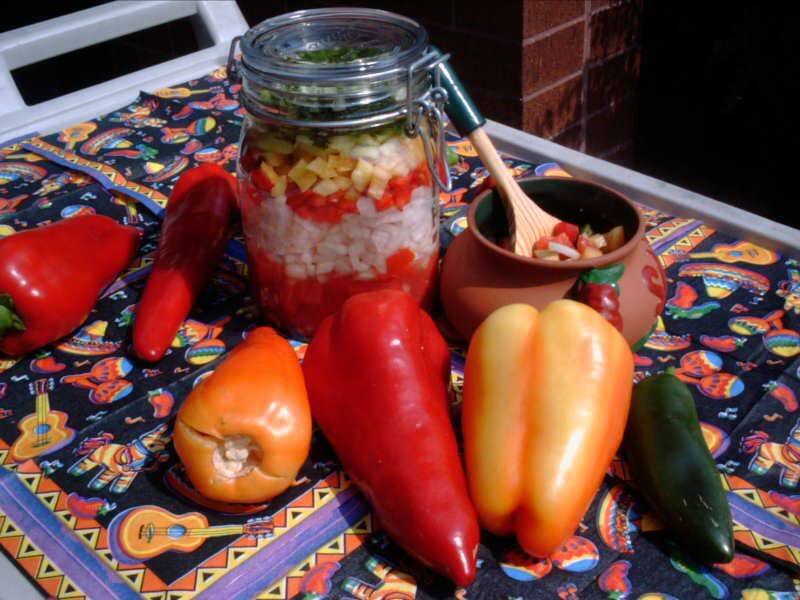 “My sister’s husband is from Mexico and she is big into Mexican dishes and salsa,” he said. 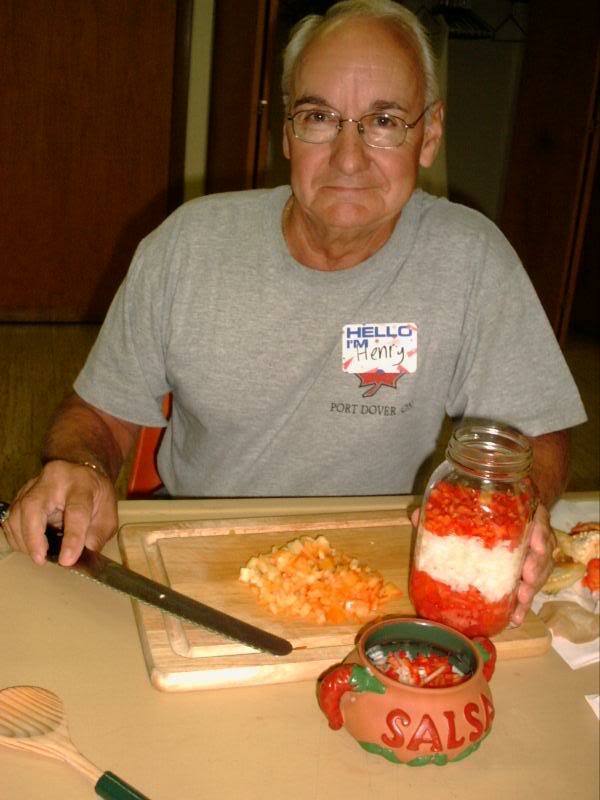 Anton Montalban-Anderssen has been teaching leisure and enrichment classes for the past 10 years and added “Festive Salsas” to his resume just last year when he taught it to residents of the Warren Consolidated Schools district. 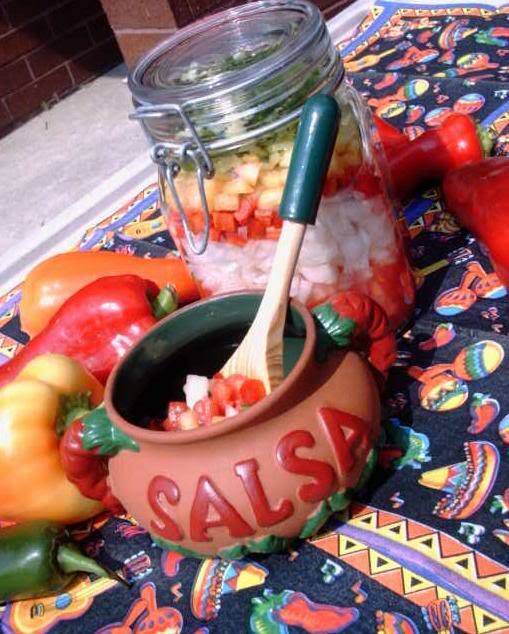 “Festive Salsas” is scheduled to take place at Eastpointe’s Kellwood Center on Sept. 30, and both L’Anse Creuse Public Schools and East Detroit Public Schools residents are encouraged to sign up. “He has a real variety of knowledge. 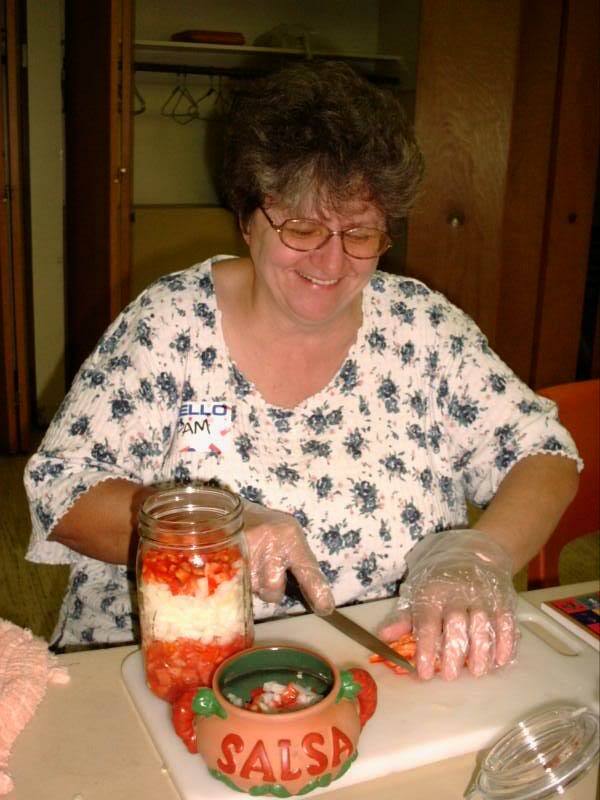 He has even taught a class on how to make homemade soap,” said Mary Hart, a secretary at the Kellwood Center in Eastpointe. “Most of his classes fill up because he tries to make the learning a fun experience. 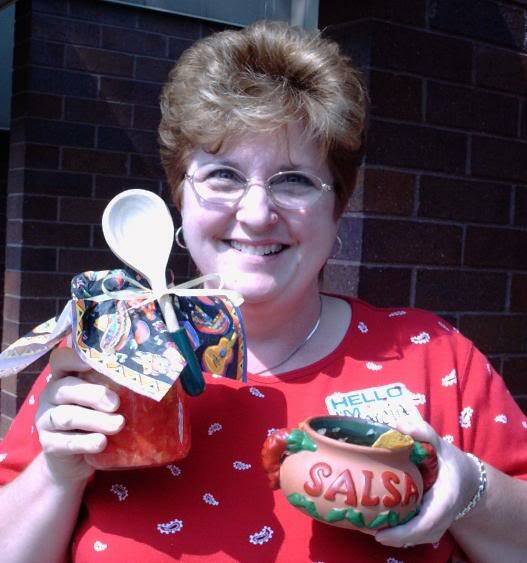 The recipes in the salsa class are ones that anyone can follow, plus he is very encouraging,” she added. “I specifically planned to hold this particular class during National Hispanic Culture Month, which lasts from Sept. 15 to Oct. 15. I wanted to promote Spanish culture during this time and this is a fun way to showcase a very delicious aspect of Spanish cuisine,” said Anton Montalban-Anderssen. 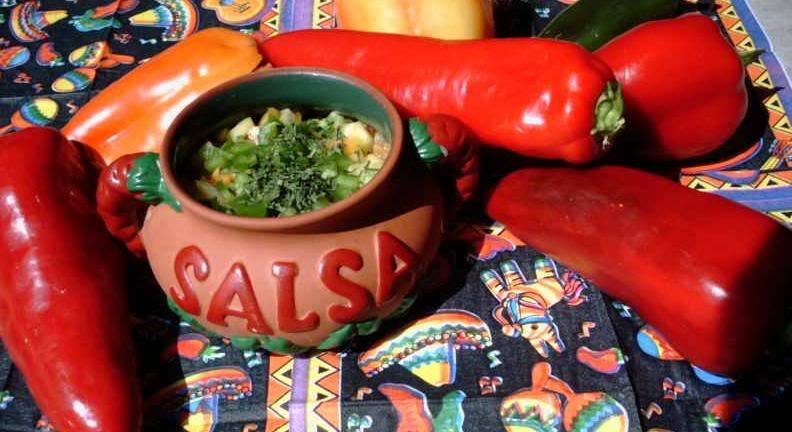 “Salsa is actually very healthy for you and has replaced ketchup as the nation’s favorite condiment. Plus, it is fat-free and can be made from a variety of ingredients,” he said. 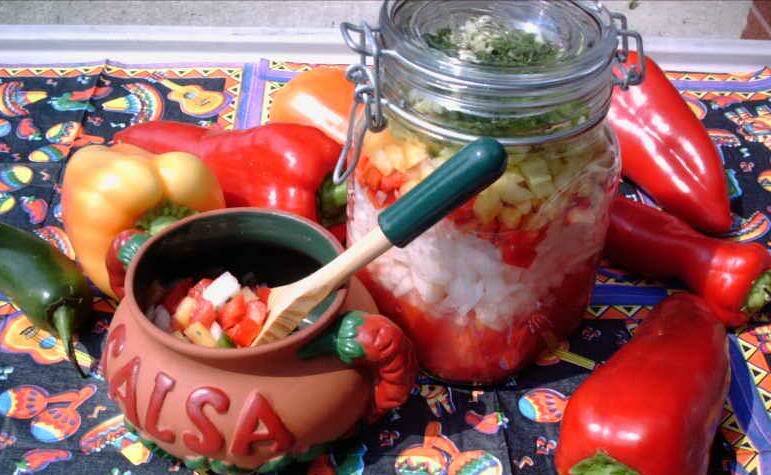 Many of these ingredients are showcased in the 253 salsa recipes found in Anton’s “Festive Salsas” recipe book. 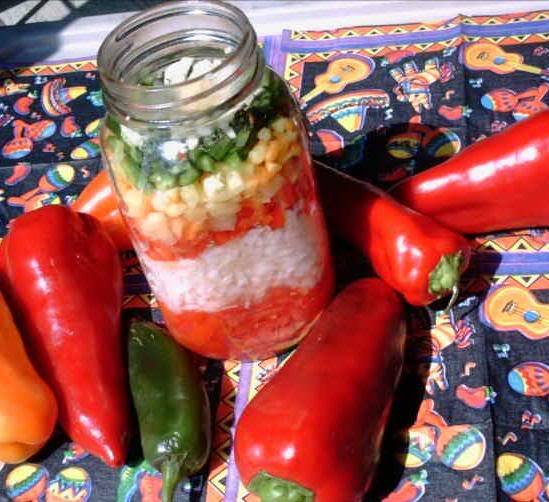 “Each participant will need to bring $10 to class, and in return they will receive my recipe book and I will provide the fresh ingredients for the salsa that we make the day of the class, ” said Anton Montalban-Anderssen. 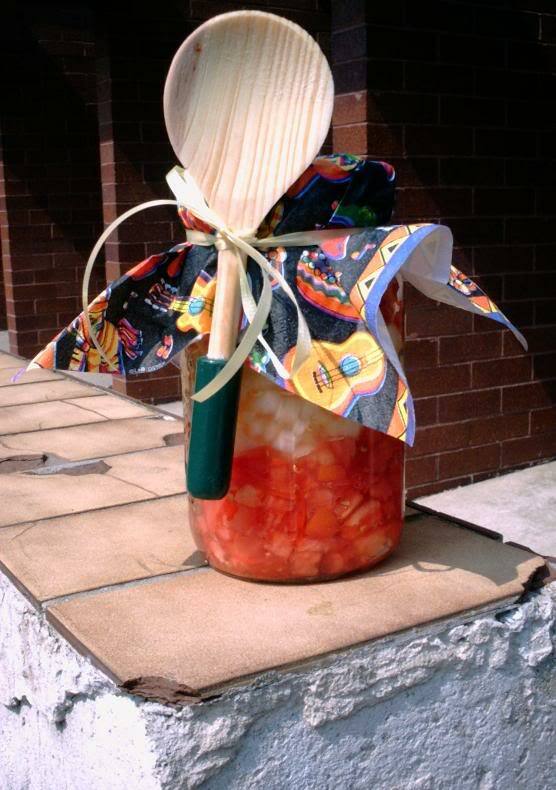 “Participants are also required to bring a knife, cutting board and a quart-sized jar,” he said. 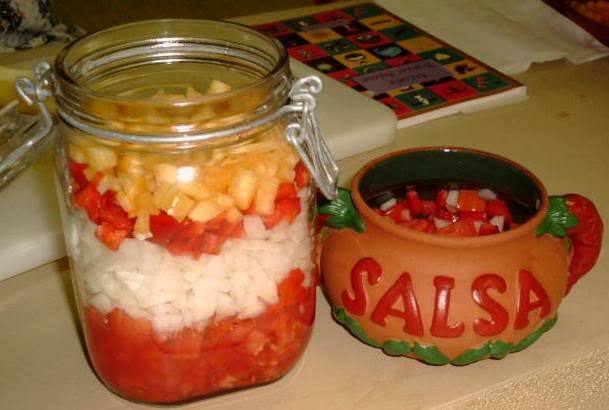 For those out there who need some encouragement to take part in “Festive Salsas,” Anton Montalban-Anderssen claims that homemade salsa is a very popular thing to bring to football tailgates. 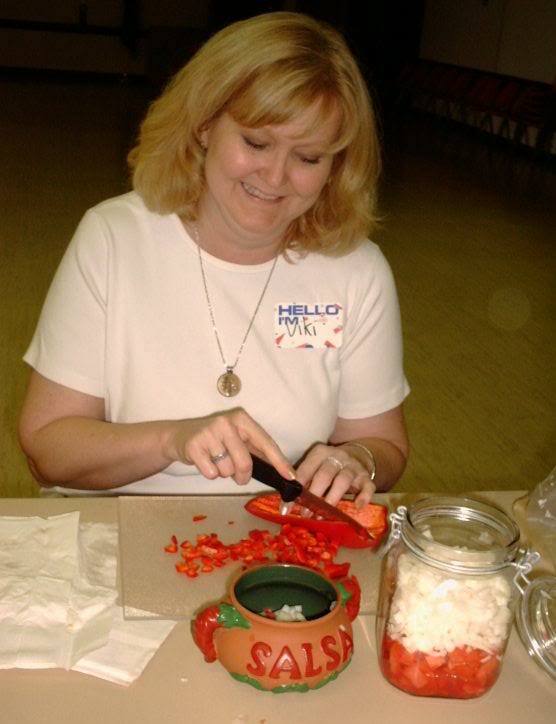 The class will last from 7 p.m.- 9 p.m. Sept. 30, with tuition ranging from $10- $16. 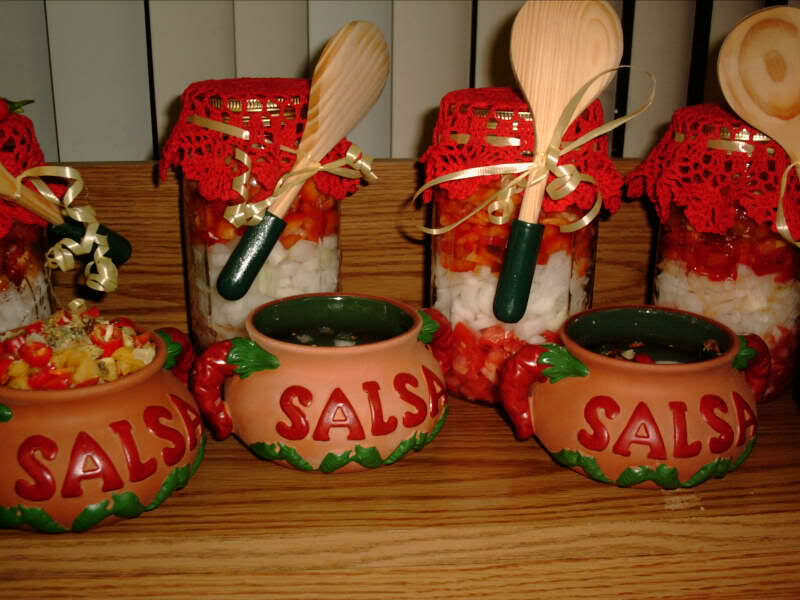 For more information or to register for this “Festive Salsas” class, call the leisure and enrichment department of Eastpointe’s Kellwood Center at (586) 445-4545.